Sustainably built bungalow nestled on a beautiful lot in Willard-Hay. This modular residence features energy efficient construction and boasts an open layout with main floor owner’s suite, large walk-in closet & private bath. 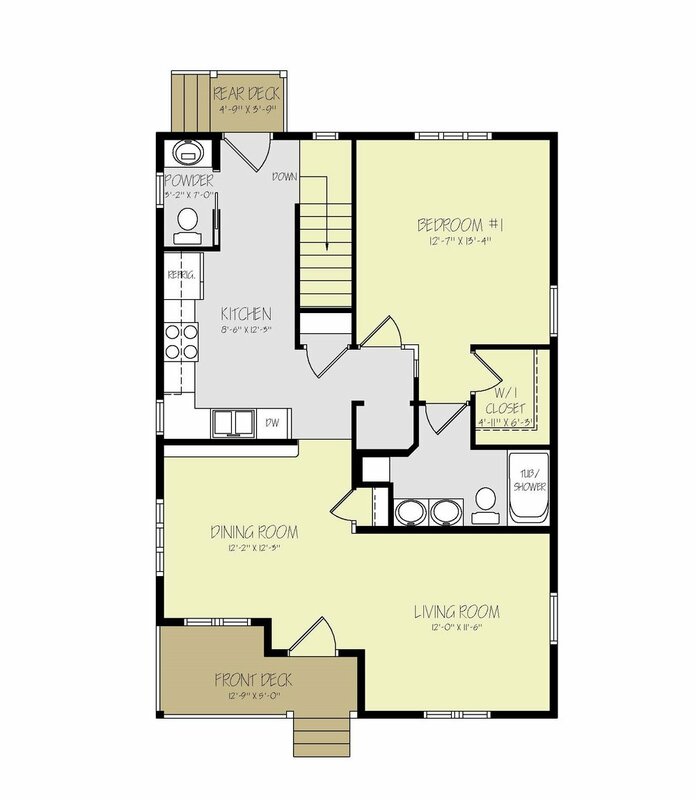 Lower level offers a family room, 2 bedrooms, full bath & laundry. All new mechanicals & appliances. Durable LP Smart siding. Walk or bike to North Commons Park or Theo Wirth Park, easy commute to Downtown Minneapolis or the Western suburbs.